This entry was posted in Bible impact, Congo, Faith now, Religion and tagged C.T. 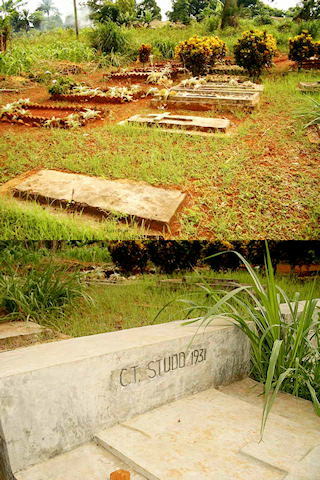 Studd, cemetery, Charles Thomas Studd, Ibambi, sustainability, sustained impact, WEC. Bookmark the permalink.